Marie Joins Latics Driver Training! Marie Law DSA ADI became the newest member of the team at Latics this month. 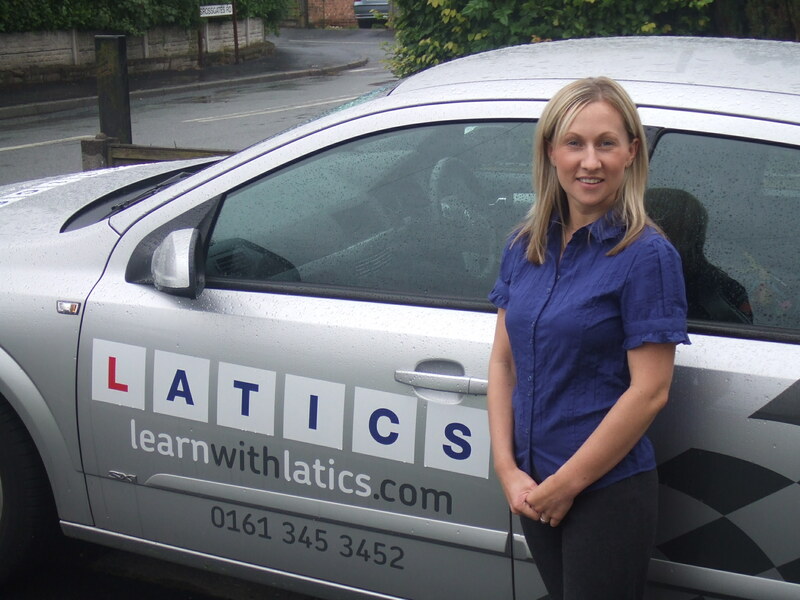 Marie, who previously worked for another driving school in Manchester is really pleased to be working with Latics and said ‘I knew Latics was the right move for me, I’m delighted to be part of the team’. Marie is a fully qualified female driving instructor in Milnrow and offers driving lessons in Rochdale, Royton, Shaw and most of Oldham. Welcome to the team Marie. Look forward to meeting you soon. Is your son or daughter learning to drive?